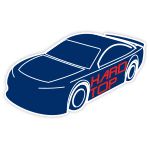 When Ryan Blaney’s No. 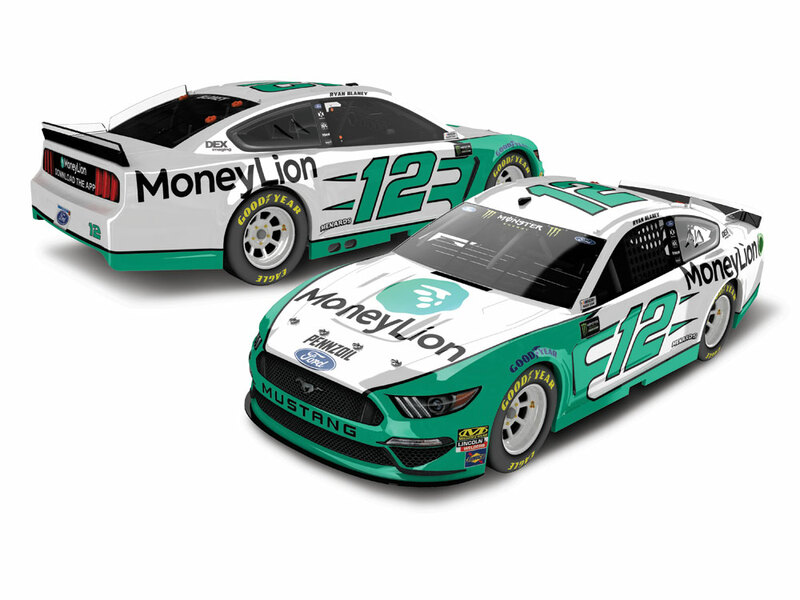 12 Ford Mustang roars to life at ISM Raceway, it will be backed by MoneyLion – America’s most powerful financial membership. A new Team Penske sponsor, MoneyLion has amassed more than three million members since its launch in 2013 and has earned its customers trust with new banking and investments capabilities that offer a one-of-a-kind rewards program, no-fee checking account, overdraft protection, and loans funded in 15 seconds. 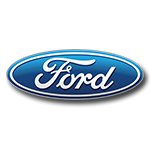 Blaney’s official MoneyLion die-cast will be built on Lionel Racing’s new Ford Mustang tooling. Don’t wait and miss your chance to own this 2019 Blaney die-cast. Order today!